Encrypt Your Android Emails With PGP - Fight CISPA! I have been writing a lot lately about various ways to encrypt your data to keep the peeping eyes of Uncle Sam out of your private stuff. Sure, at the time of this writing, nobody can legally go through your email without your concent or a warrant. If CISPA passes, those days are all over. I've decided that if CISPA passes, then I will only communicate through personal email if it's encrypted. My encryption method of choice is GnuPG. Well now that can be easier for me because I found two apps for my Android phone that will let me send and receive encrypted emails. 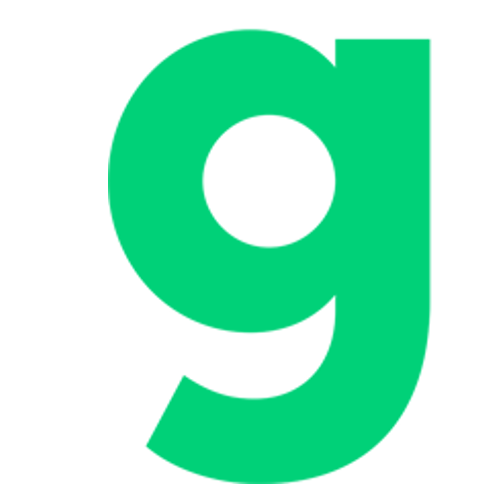 The first app is APG, or Android Privacy Guard. It natively works with K9 Mail and OI File Manager. To get encryption working all you need to do is import your keys into APG. 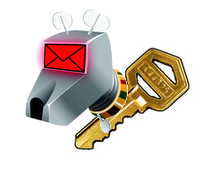 K9 Mail automatically detects and uses APG as it's key manager. One thing I found though is that APG doesn't handle HTML messages as well as other OpenPGP programs, so you have to set your email to format messages in plain text by default so APG can format the PGP encryption correctly. Other than that it works without a hitch! K9 Email works with POP, IMAP and Exchange with Webdav, however if you manage your own Exchange email you should just configure Exchange for secure IMAP. If you don't manage Exchange, bribe your Exchange admin to configure Exchange for IMAP over SSL. It makes Exchange work with more programs, and it's still securely accessable over SSL. If you know of other PGP apps for different mobile devices like iPhone, let us know in the comments. Spread the word, and maybe we can make encrypted email a standard!